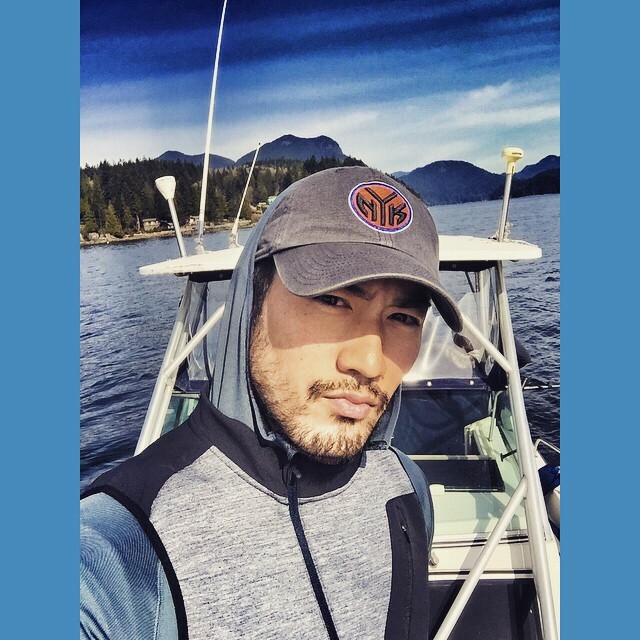 Godfrey Gao. . Wallpaper and background images in the Godfrey Gao club tagged: godfrey gao instagram 2015 photos. This Godfrey Gao photo might contain aringa, clupea harengus harengus, harengus di clupea harengus, bonito, bonito oceanica, katsuwonus pelamis, aringhe, harangus clupea, and clupea harangus.